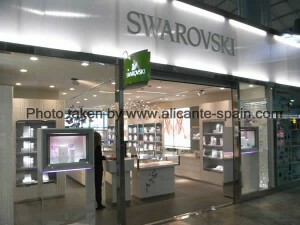 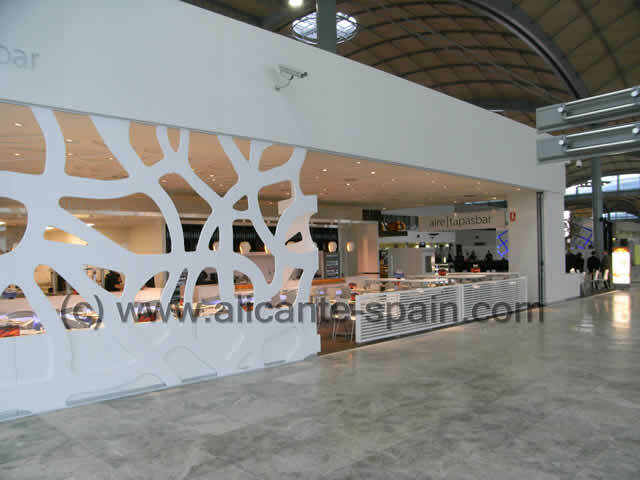 The terminal building of Alicante airport hosts a very large area of shops, restaurants and bars for your needs. 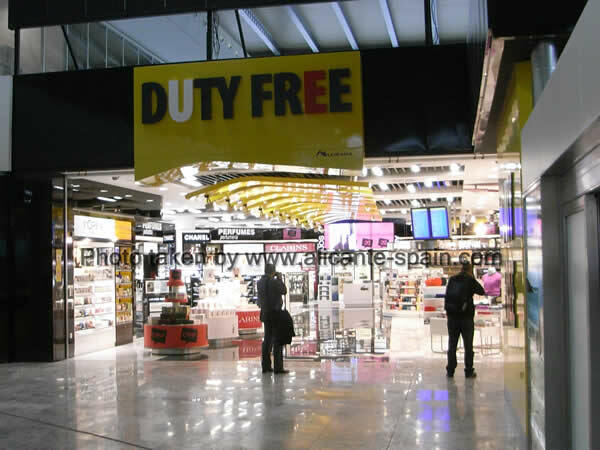 Separated into the public area and the departure area (after having past security control) you will find an enormous amount of shops and boutiques. Especially when you need to “kill some time” waiting for your flight to depart you will find the more than 50 shops, bars and restaurants ideal. 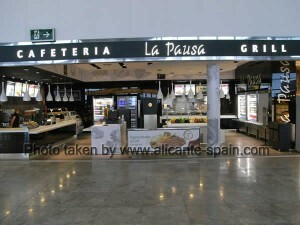 In the public zone of the departure area, at the very end of the terminal building, you find a newsstand and a restaurant and tapas bar. 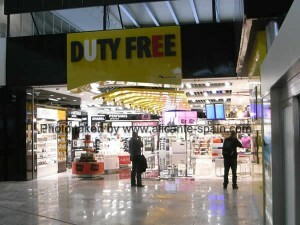 Passing security check, a large duty free shop is to your right. 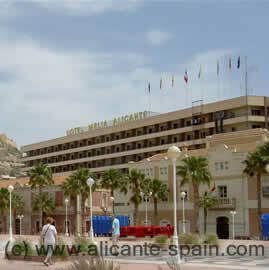 You cant miss it. Right on your way to your departure gate, you will be guided by countless shops, bars and restaurants. 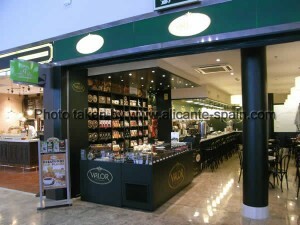 For those of you who spend all their holidays around the Costa Blanca and have never been to one of the most typical things around the Costa Blanca, now is your last chance.Get a hot or cold cup of chocolate with churros from Valor chocolates. In case you don’t know what makes Valor so famous and “what on earth are churros” – well here our Chocolate for chocoholics article explaining what Valor is all about. And don’t forget to buy some chocolate bars for the loved ones at home (even if you later decide to eat it yourself). 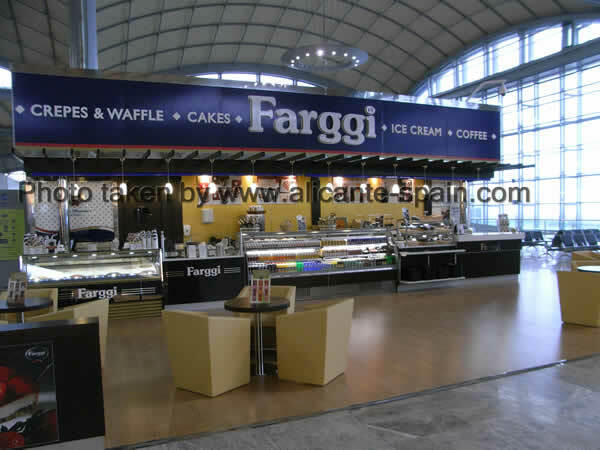 Ice Cream from Farggi – My personal favourite Okay, I have to admit it, this is my favourite of all stores, bars and restaurants at Alicante airport… and yes, I love Italian ice-cream! 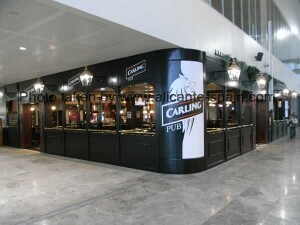 To the very end of the long departure area, just after passing by all those lovely shops, you will find a Carling pub. 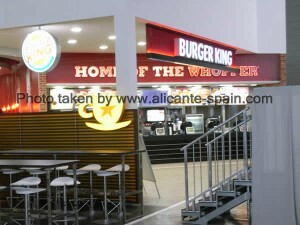 And there is more and more food. 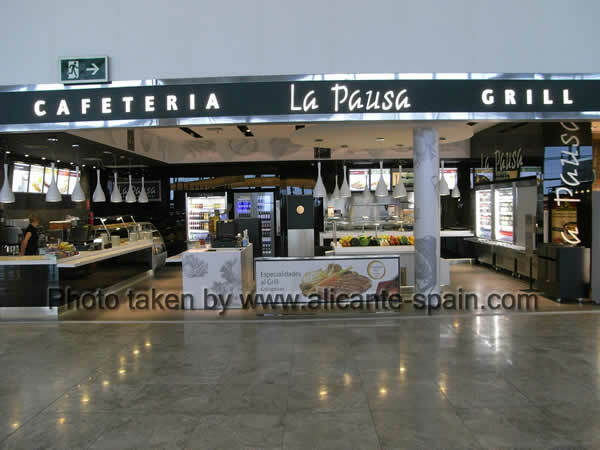 I would guess over 15 different bars, cafeterias, cafes or restaurants all right next while you are waiting for your flight to depart. 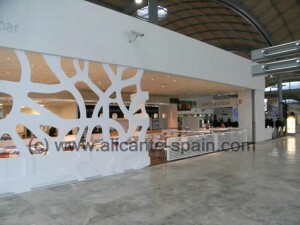 Back to the main Alicante airport page here.